Atlanta Paving are experts for complete site work. We do it all: highways, truck terminals, airports, roadways, apartment complexes, retail shopping centers, condominiums and residential needs. With Atlanta Paving, you can depend on quality. We are Atlanta, Georgia's local paving contractor, providing expert Asphalt Paving Contractor Services. We are second to none when it comes to timely, quality work. Atlanta Paving is uncompromising in our personal commitment to the health and safety of our employees, subcontractors, customers and community. Atlanta Paving is an approved and certified contractor with the Georgia Department of Transportation. 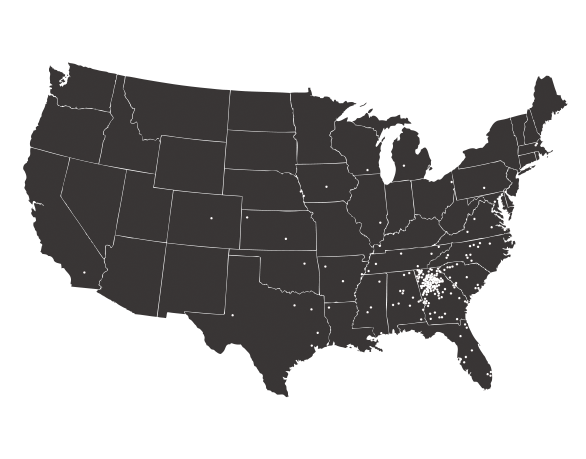 We service Alabama, Arkansas, California, Colorado, Delaware, Florida, Georgia, Illinois, Iowa, Kansas, Kentucky, Louisiana, Maryland, Massachusetts, Michigan, Mississippi, North Carolina, Ohio, Oklahoma, Pennsylvania, South Carolina, Texas, Tennessee, Virginia, & Wisconsin. 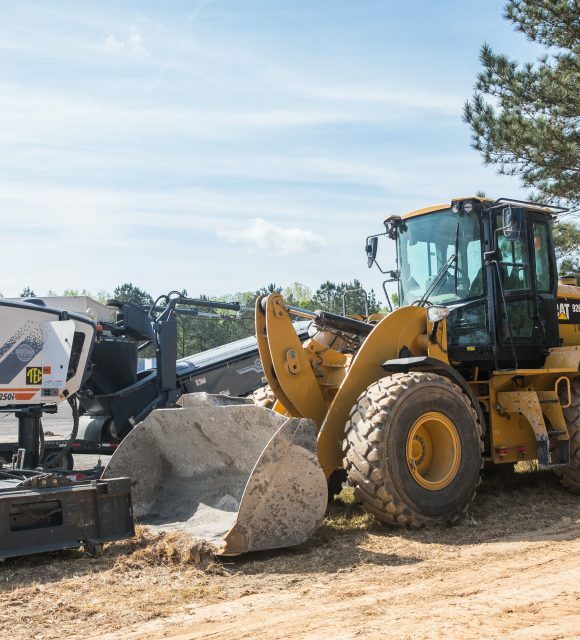 From humble beginnings, Atlanta Paving has emerged as one of Atlanta’s premier paving and concrete construction companies in the state of Georgia and the Southeastern United States. Founder and President, Ernest T. Lopez, a thirty-four-year paving veteran, began operations in 1996, with a Puckett 650 Paver, a couple of rollers, a Mack Dump Truck, and a single paving crew. Now in his 22nd season, Atlanta Paving is currently doing business in 26 states and over 275 cities across the United States. Atlanta Paving has even conducted operations in Canada and Ecuador, making the company one of the few in the United States conducting international work. Our customer list is long and distinguished, but we have never forgotten our motto “Where Quality Still Counts”. Looking for a quality paving and concrete expert for your next project?